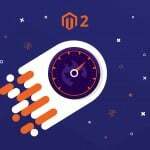 This Magento 2 extension adds a vital frontend improvement related to grouped products enhancing the default shopping experience. After installing the Grouped Product Filters module, you get an AJAX-based drop down menu designed to filter all grouped products by attributes. The module is especially useful if there are lots of child products in your catalog. 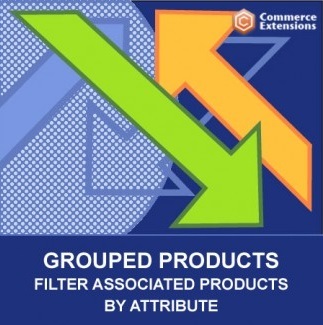 Thus, the Grouped Product Filters extension helps to reduce long lists providing buyers only with the desired options. So, how does the tool work? 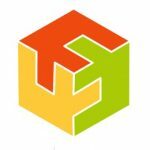 The principle behind Grouped Product Filters is quite simple: it creates filters on the basis of child product attributes. As a result, a buyer gets the ability to filter out only the necessary items. Note that the Grouped Product Filters Magento 2 module creates filter only if they a necessary. In case when all child products have the same attribute, the module does not create a filter for that particular attribute. On practice, this happens as follows. If you have a pants grouped product that is available in several sizes (S, M, L, XL), a drop down menu is automatically generated above the grouped product box. When a customer selects XL from the dropdown menu, other sized vanish. This work with as many attributes as you need. So, every attribute can be filters as well. Furthermore, Grouped Product Filters doesn’t override grouped product template file, so you don’t have to be afraid about it. From the backend perspective, you can enable/disable the extension, choose sort order and direction for grouped products, as well as add filter heading text. There are also two style options that let you choose AJAX spinner color and its background color. You select an attribute from the dropdown and set a quantity of each child item. 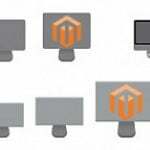 The Commerce Extensions Grouped Product Filters Magento 2 module provides an easy and intuitive way of buying multiple child products simultaneously. 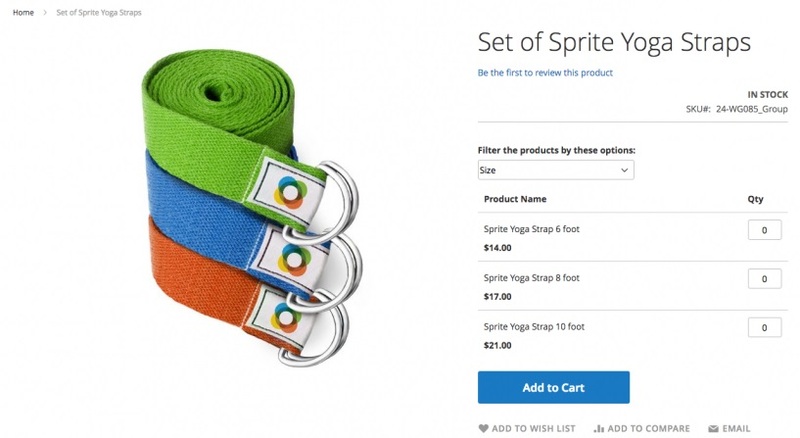 The extension costs $70, so don’t waste your chance to provide better shopping experience.